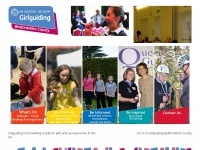 bedsguiding.org.uk - Girlguiding Bedfordshire is part of the country's leading voluntary organisation for girls and young women in ..
Girlguiding Bedfordshire is part of the country's leading voluntary organisation for girls and young women in the UK. We are for all girls, we give girls their own space, we give girls a voice and we change as the lives of girls change. 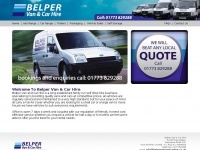 Belper Van Hire a family run Derbyshire based business specialising in providing quality vans at competitive prices, short and long term with packaging and storage facilities onsite. 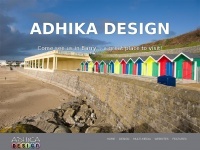 London based web design company provides custom web design solution at affordable prices. 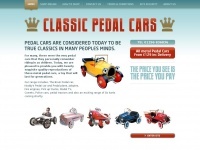 Contact us for Wordpress, E-commerce and any type of web design requirements. 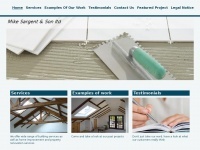 Mike Sargent & Son ltd is a general contractor, specializing in commercial construction. Founded in Glan Conwy;Colwyn Bay over four decades ago, we take pride in meeting and exceeding the needs of our clients. Marathon, Digitizing documents for the future, document scanning services based in Southampton Hampshire. Scanning services and document management, large A0 scan, microfilming, digital file storage. 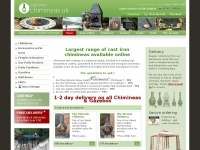 castironchimineas.co.uk - Chiminea: Largest range of discounted Cast iron Chimineas UK online. 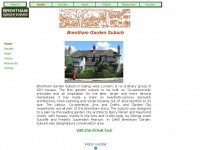 Chiminea: Chimenea. 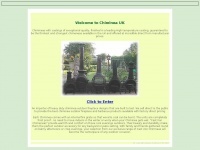 Cast iron chimineas, Patio heaters. 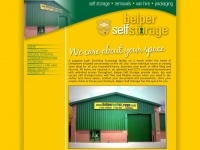 The largest range available, direct from the Importer, delivered direct. 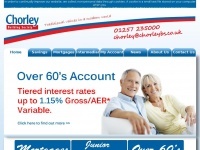 The Chorley & District Building Society - Mutuality Counts!